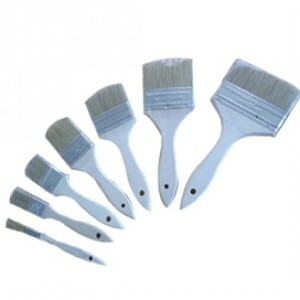 We don&apos;t need to tell you how useful a bucket can be and you&apos;ll also know what a nuisance ..
Soft bristle deck brush on an aluminium telescoping shaft. 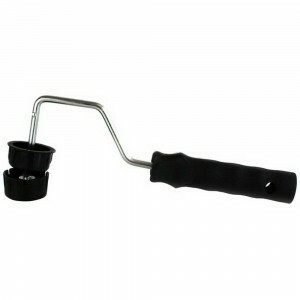 The shaft has two sturdy soft grip handle.. 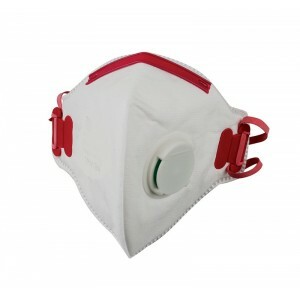 The FFP3V is a valved mask which protects against high risk hazards, toxic fine dusts and aqueous mi..
7 lLitre pack away bucket with variable height settings.100% SiliconFlat Packs to less than 5cm4 Var..
Classic has been part of the Harris range of products since 1940. 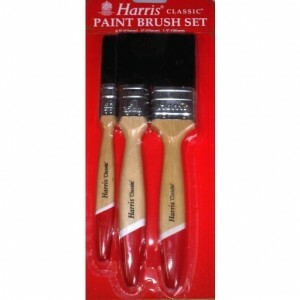 Manufactured in the UK, it feature..
Harris Classic Paint Brush Set. 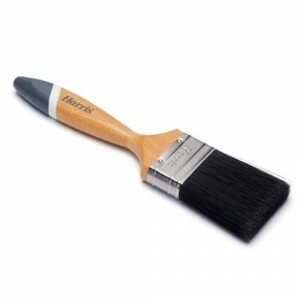 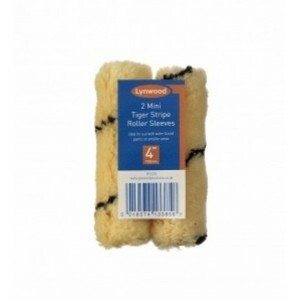 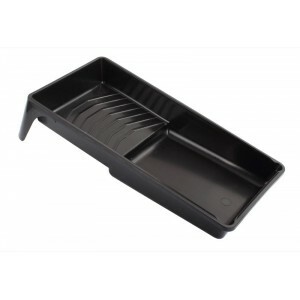 1 x 0.5" Brush 1 x 1" Brush 1 x 1.5" Brush The Classic Paint Brush h..
Large synthetic sponge, ideal for washing down topsides and general cleaning.Long lasting and very a..
Black Plastic Roller Tray. 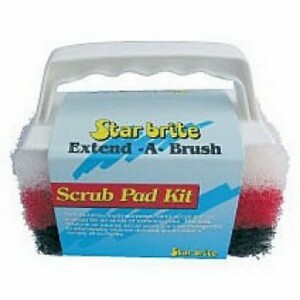 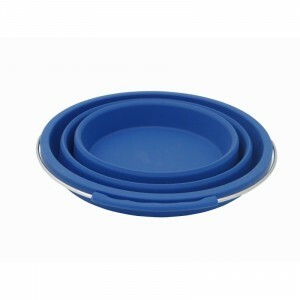 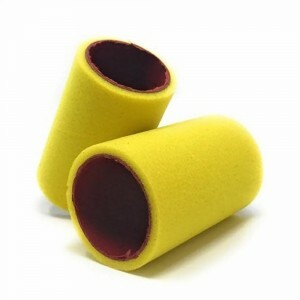 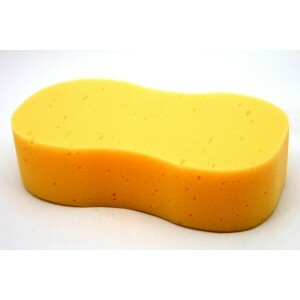 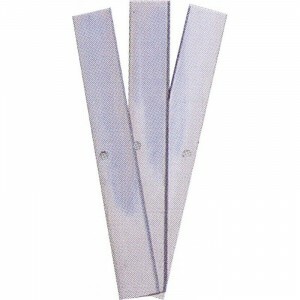 Easy to clean and is suitable for use with both water and solvent based.. 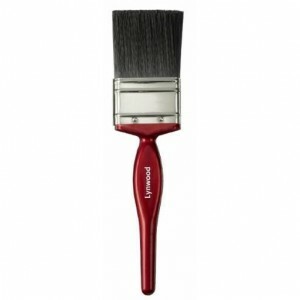 The Redline brush range offers great value for money. 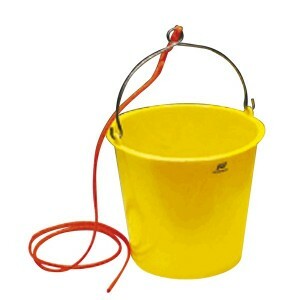 The 100% synthetic filament is ideal for gener..
Professional standard resin bonded, fully waterproof wet & dry paper 280 x 230mm Ideal for Professio..
A Brush Specifically Designed To Deliver A Super Smooth Finish - No Bristle-loss Guaranteed - Featur..
10 Litre Plastic BucketHandle with a loop for the rope. 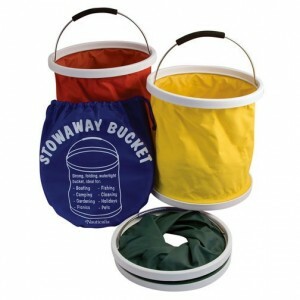 Capacity 10 litres.Despite the photo these a.. 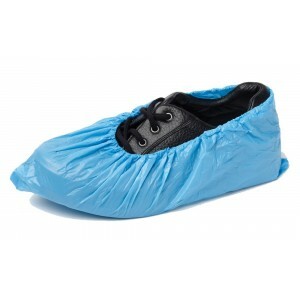 Supplied in a pack of 10, the shoe covers will protect footwear and, just as importantly, the deck f.. 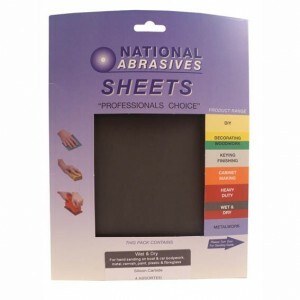 Available in fine, medium and coarse. 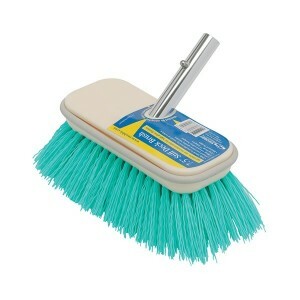 • For heavy duty cleaning. 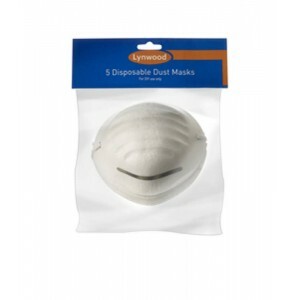 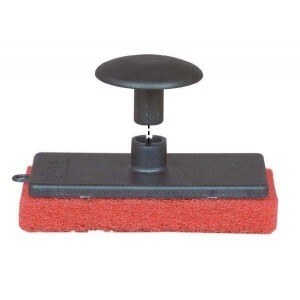 • Ideal for cleaning boat hulls. 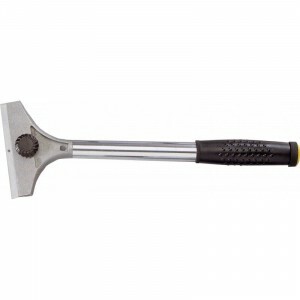 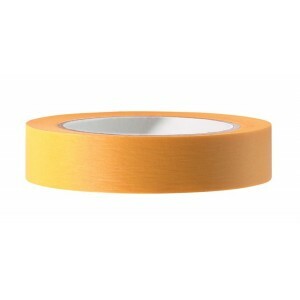 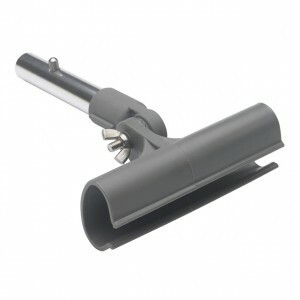 • ..
48" (1.2m) fixed handle is ideal for those who don&apos;t need multiple or telescoping handles. 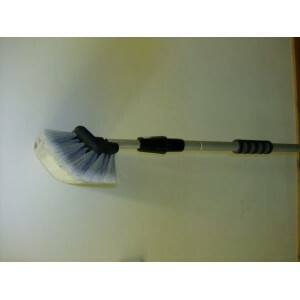 Made..
Swobbit manufacture a range of premium quality cleaning tools and accessories designed to make maint.. 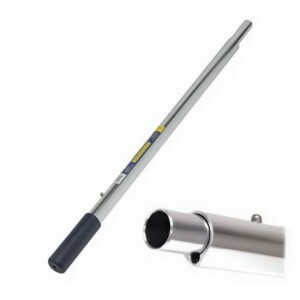 The strongest, easiest-to-use cleaning extension poles on the market today. 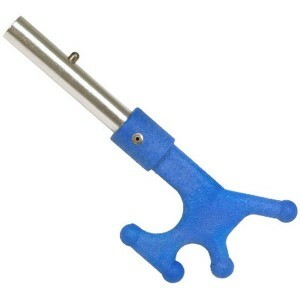 Patented Insta-just inte..
Quik Dry Adapter allows you to use the 14" or 18" water blade with the Perfect Pole telescoping hand..
Universal Boat Hook is a multi-purpose tool for boaters, aiding in dock line retrieval, recovering o.. 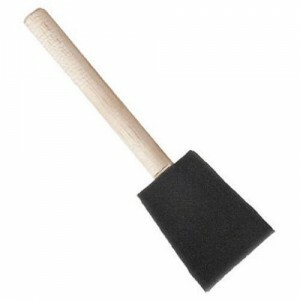 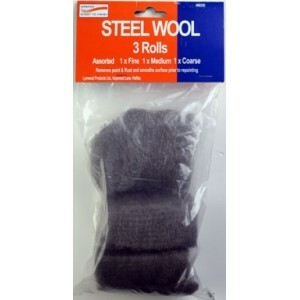 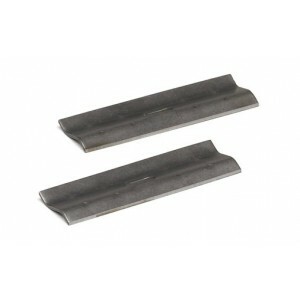 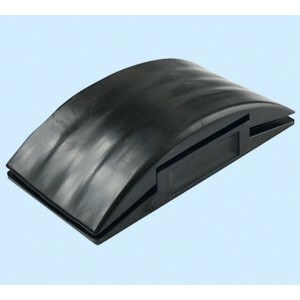 Synthetic Replacement Bonnet Synthetic Replacement bonnet for SW19140 Soft Washing Tool. 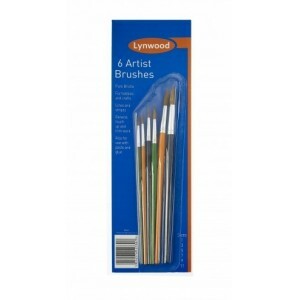 Keeps your ..
Unpainted wooden handle brushes with white bristles. 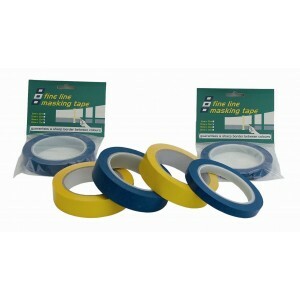 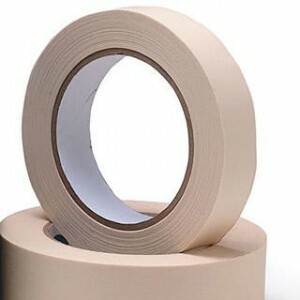 Ideal for laminating or antifouling. 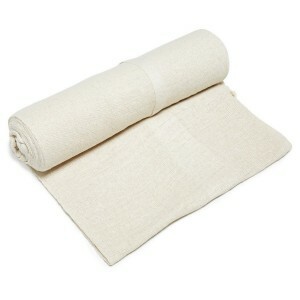 Use once a..